Did you ever get to about 9PM and realize that you haven’t had dinner? That happened to us recently while we were in Milton. Taking a recommendation from a fellow bicycle rider, we hit The Union at a very uncivilized hour. Crowds are not a problem this late, but of course the servers are tired and want to go home. Nevertheless, our server does a great job. As we shall soon see, so does the kitchen, which is partially open to the dining room. 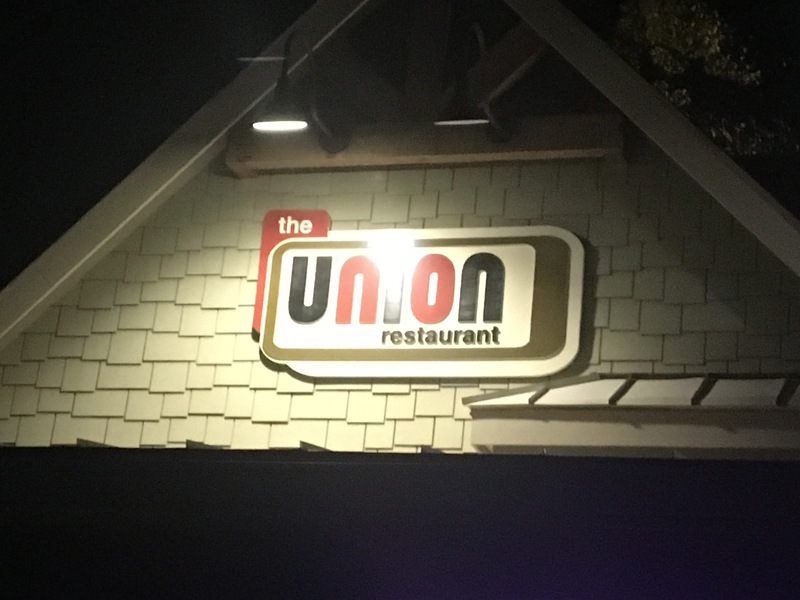 Back in the day, The Union used to be a gas station. Now, motor oil has been replaced by olive oil. It’s too late for beer, so you won’t see any of that on tonight’s date. The beer list is nice and local and we are tempted, but we are also tired. The menu is not fancy or complicated, but there are a lot of things we would have liked to try. Like the pizzas that come out of the wood-fired oven that heats up the kitchen. We skip the starters and jump right into our meals. Here’s a pretty dish. 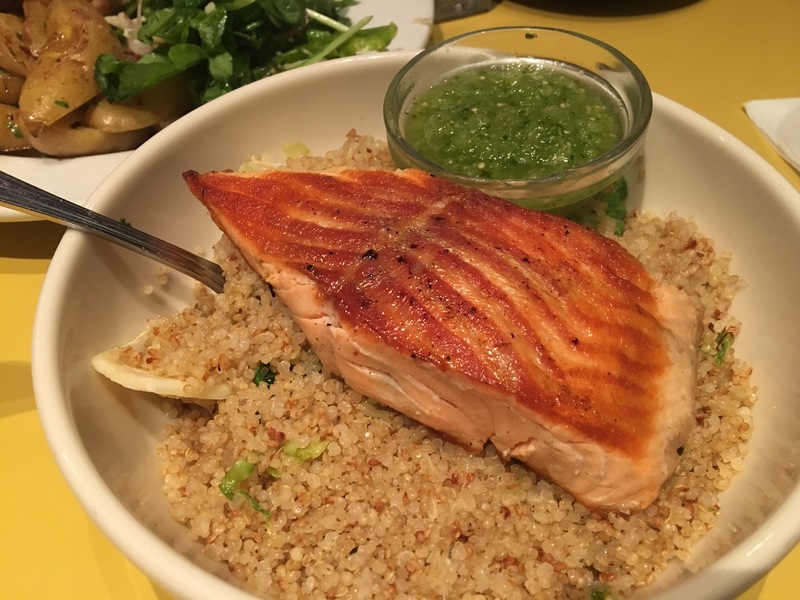 The salmon quinoa bowl is healthy and simple. It’s also delicious. 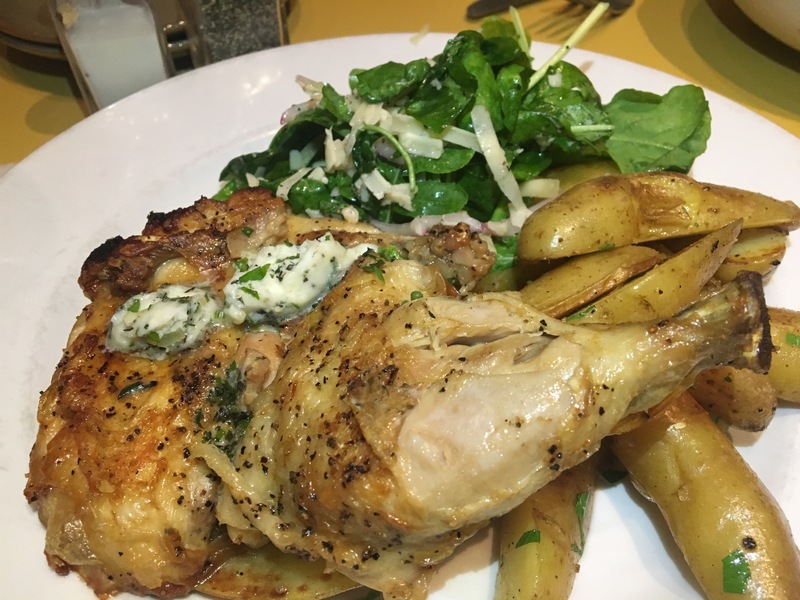 Here is another yummy choice, the wood-roasted chicken. Spoiler alert–they roast it under a brick. They do what? The chicken is put in the wood-fired oven and then covered with a brick. The heat from the brick cooks the top of the bird while the heat from the bottom of the oven takes care of the rest. The result is a moist, flavorful dish. Throw in some fingerling potatoes and a salad and you are eating good in your neighborhood. And that’s what The Union has accomplished. They serve healthy food to those who live in the Milton area. Our server talks us into something a little less healthy for dessert. 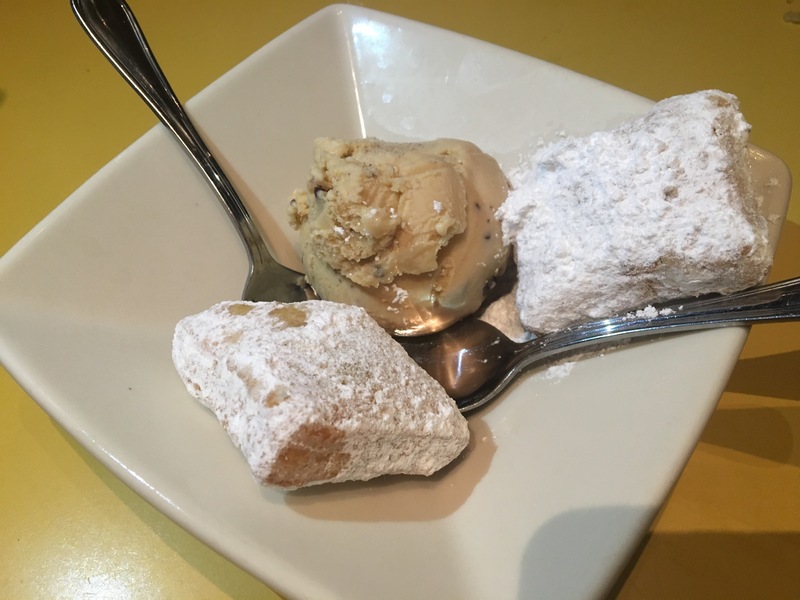 He had us at “beignets”. Of course the coffee ice cream didn’t hurt either. Dessert is good for you when it tastes this marvelous. 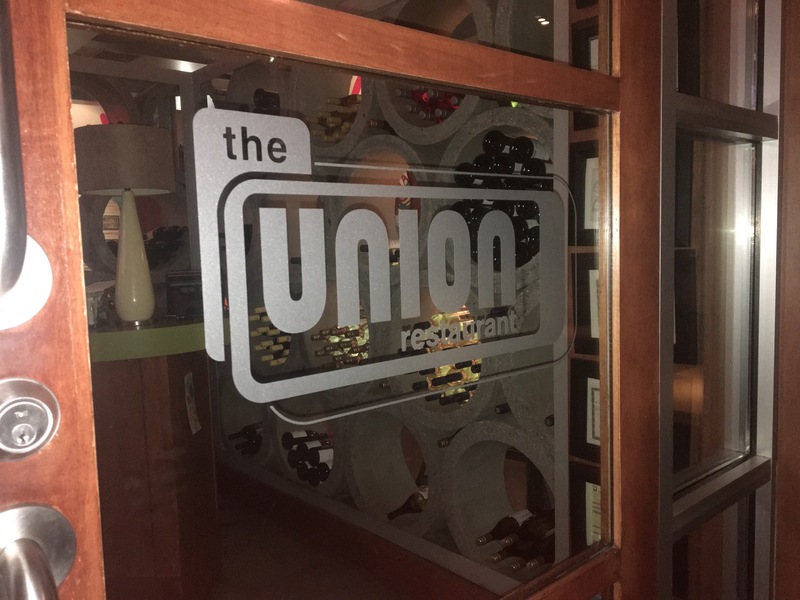 The bottom line on The Union: If you live near here, you have probably visited. 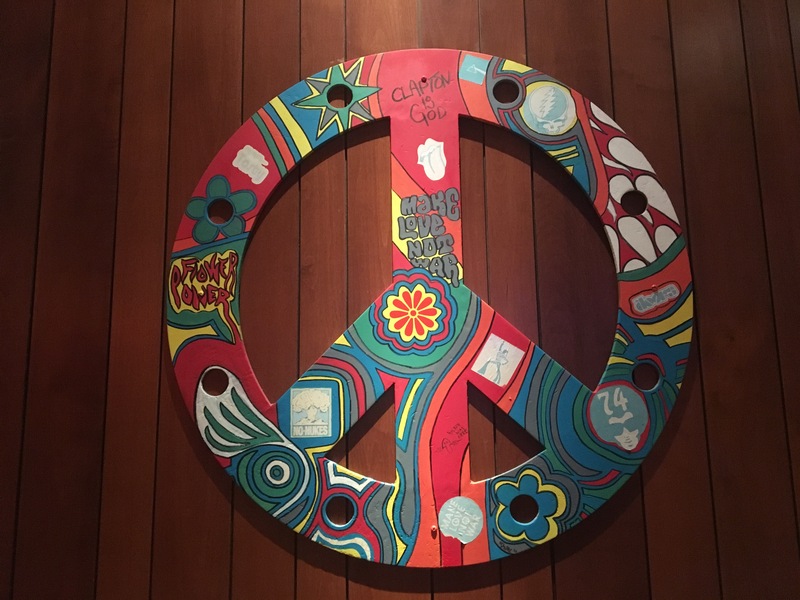 If you find yourself on the northern reaches of the city, you should check it out. 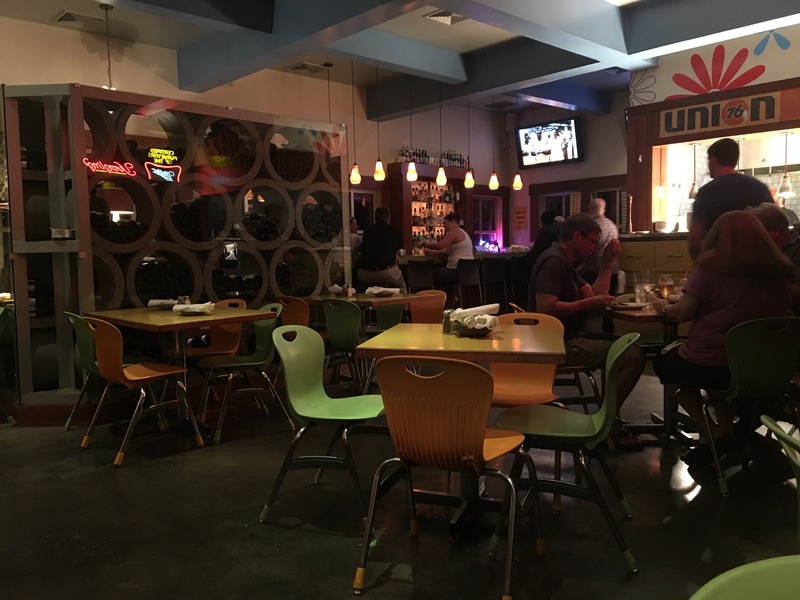 We liked the relaxed vibe, and where else in Atlanta can you get chicken under a brick?